Capcom’s upcoming HD remake of Resident Evil is less than a month away. The title is now available for pre-order on the PlayStation Store and there’s an added bonus for those that commit to buying the game early. 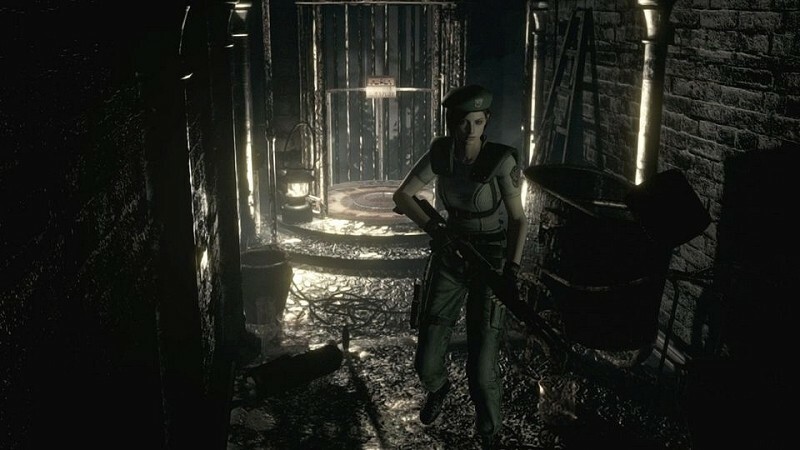 The Resident Evil HD remake is a cross-buy game which means anyone that pre-orders it for either PlayStation 3 or PlayStation 4 will get access to it on the other console as part of the purchase. If you have a PS3, for example, and are planning to get a PS4 in the near future (or vice versa, for some odd reason), then this is a great deal. Those that pre-order will also be able to pre-load the game so it’ll be ready to play the instant it’s released. Described as the game that defined the survival horror genre, Resident Evil took the industry by storm when it launched on the original PlayStation way back in 1996. That game kicked off a franchise that now has more than two dozen sequels as well as multiple motion pictures, comic books and more. The HD remake is actually based on the 2002 GameCube “Remake” of the original title. It’s said to include better graphics, 5.1 surround sound and a 16:9 aspect ratio in addition to some revised camera work. The Resident Evil HD remake is scheduled for release on January 20, 2015 and is priced at $19.99.